Buying a new home is probably the biggest investment you'll ever make. And it’s a decision that will affect you for years to come. The process can be extremely stressful and confusing. And of course, there is always considerable risk involved when making such a large purchase decision. A professional inspection will significantly reduce your risk and help make the entire home buying process easier and less stressful. 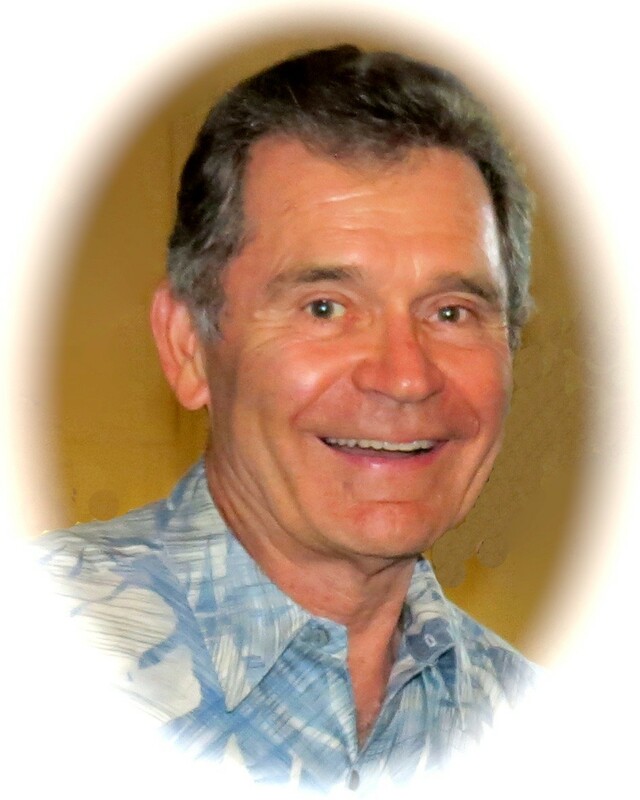 I am a retired structural engineer that spent over thirty years building quality custom Stoker homes in Miami-Dade and Broward Counties and as such I have the knowledge to produce a top quality report. In addition to the inspection report, you will receive a copy of “Jim’s List”, a multi-page list of all the best professionals, contractors and service providers located in this area which will be extremely helpful should any work be needed to do with the purchase of a home. I truly enjoy helping my clients in this home buying process and customer service is my highest priority. Read the testimonials section in this website and you will understand why clients love my reports. I strongly encourage all of our clients to accompany me during the inspection. 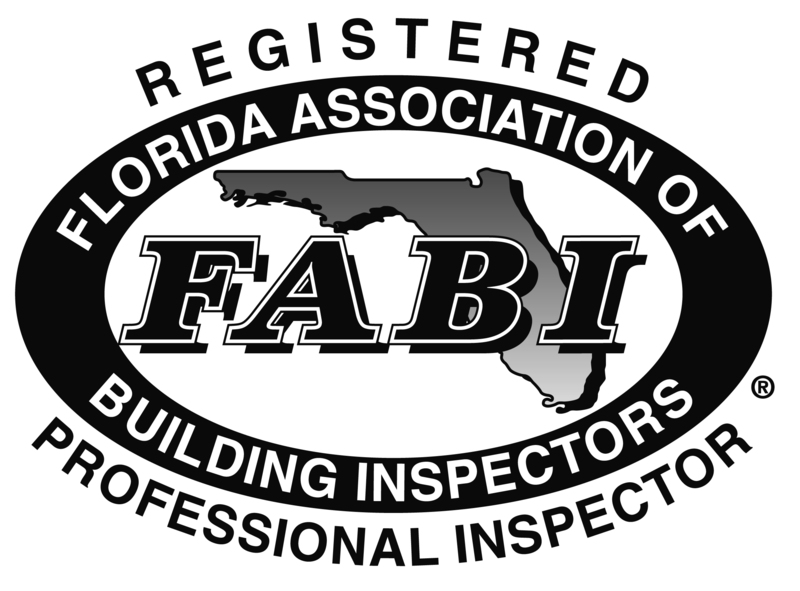 You should feel free to ask me any questions you may have during the inspection process. I will point out problems and explain them to you. And I will also show you the good points of the house as well. Plus, I will explain what routine maintenance is needed to keep the house in top condition. This will help you to get the most benefit from the inspection and gain the most understanding of the systems that make up the home. You'll soon get a comprehensive report that is easy to understand. Everything identified during the inspection will be included with photos which will include roofing, exterior, structure, electrical, heating, cooling, insulation, ventilation, plumbing and the general interior items. 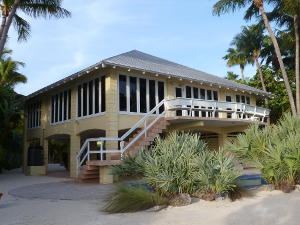 Pool/spa, docks, boat lifts and an elevator can also be included if needed. Wind Mitigation Reports and 4-Point Inspection Reports for insurance purposes can also be produced if needed. Armed with the information my report will provide, you can make your home purchasing decision with confidence.